This Ingersoll Rand reciprocating air compressor is an ideal choice for applications that demand a reliable air supply for everyday use, but where running an air compressor ranks a distant second to running your business. This is a great option for automotive shops, construction, fabrication, processing lines and more. 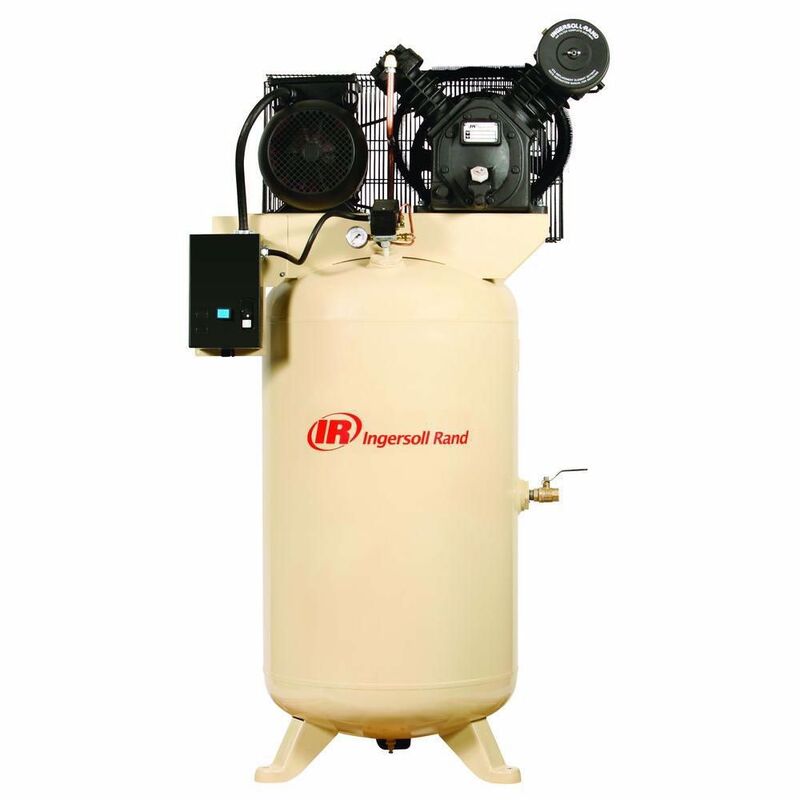 This reciprocating air compressor is virtually the same as 2475N7.5-3, with the exception that this unit is a one phase air compressor.